CARSTAR Grove Collision Center is an independent and family-owned collision repair center serving San Diego and East County since 1966. The owner, Mike French, has been in the collision repair industry for more than 30 years. Our focus is providing superior customer satisfaction while lowering repair time through blueprinting our appraisal process. We are a state-of-the-art full-service facility that is ASE-certified and I-CAR Gold-trained since 1995. 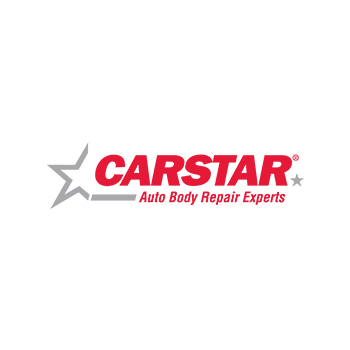 CARSTAR Grove Collision Center specializes in insurance claims and are an approved direct repair center for many major insurance companies. As an A-Plus Network member reflecting our industry's highest standards, we use AutocheX to document our high CSI scores. 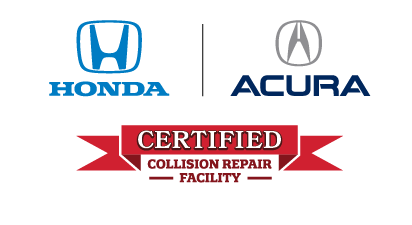 What separates our collision repair facility from the competition is that we care, we have cutting-edge technology and we treat our customers with concern and respect.